Gun violence in schools has long been a pervasive issue. However, recent events have once again propelled the controversy to the front of our collective minds. The school shooting in Parkland, Florida seems to have been the final straw. The Parkland shooting survivors and students across the nation are now saying enough is enough. And one part of their rapidly expanding movement is March For Our Lives, a march on Washington to demand legislative action on gun control. Organized by students, staff, and members of the Parkland community, the March For Our Lives is scheduled for Saturday, March 24th in Washington, D.C. The event will begin at 10 a.m. EST. Sister marches will simultaneously take place in other cities, too. "There cannot be two sides to doing everything in our power to ensure the lives and futures of children who are at risk of dying when they should be learning, playing, and growing. The mission and focus of March For Our Lives is to demand that a comprehensive and effective bill be immediately brought before Congress to address these gun issues. No special interest group, no political agenda is more critical than timely passage of legislation to effectively address the gun violence issues that are rampant in our country." 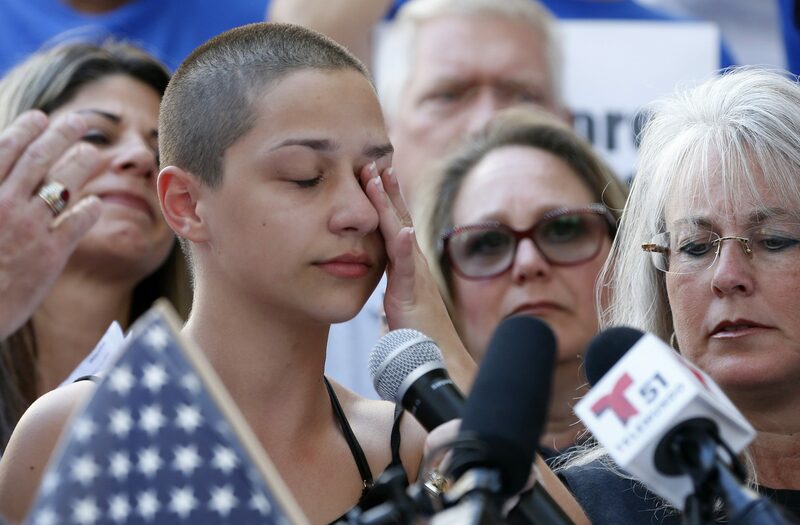 So far, March For Our Lives has caught the attention of celebrities like Oprah Winfrey and George and Amal Clooney, who have each donated $500,000 to the cause. You don’t have to be rich to make a difference, though. Here’s how you can get involved in March for Our Lives. 1Organize a march in your area. If you aren’t able to make it to Washington, D.C., check this Facebook page for sister marches taking place near you. If you’re community hasn’t joined the fight yet, make your own event page and start reaching out! Please support the campaign to raise money for the #MarchForOurLives, that was started by the incredibly inspiring students of Marjory Stoneman Douglas High School. This is their campaign and it is verified. Organizations need cash to get things done, so join the cause by donating to the March for Our Lives GoFundMe campaign. They’re less than $300,000 away from their goal, and every little bit helps! 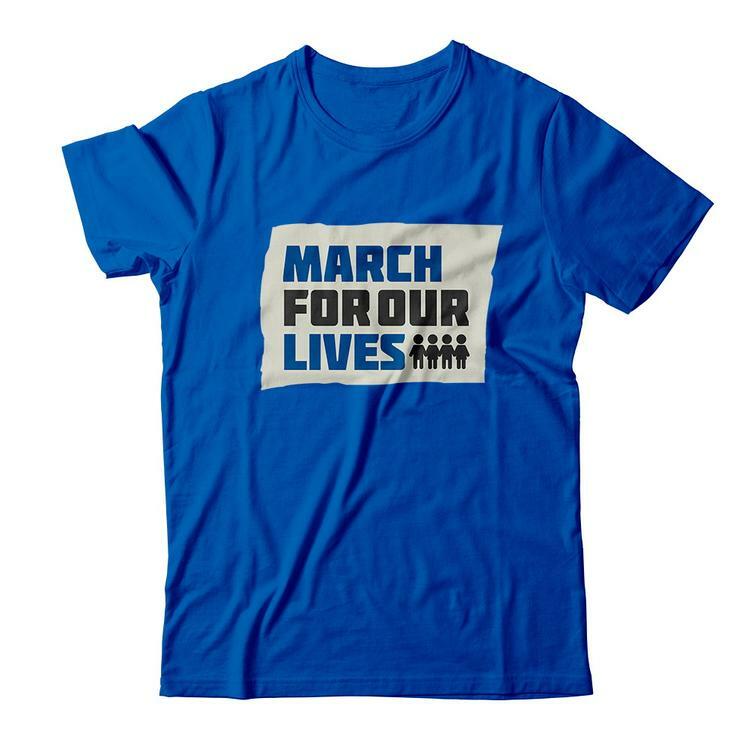 Show your support with March For Our Lives merch. T-shirts and sweatshirts are available now, with hats, bumper stickers, and yard signs coming soon. Proceeds go right back into the event. 4Get involved in your community. One big way to make an impact on gun control reform is by registering to vote and supporting political candidates who align with your beliefs. If we work together, we can finally bring all this senseless violence to an end.